Elizabeth Warren pledged to ban new fossil fuel production on federal lands if elected president. 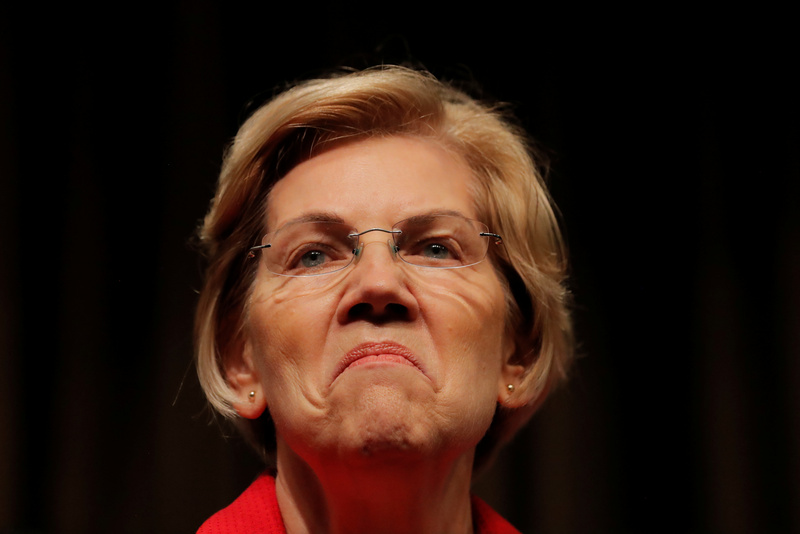 Warren also said she’d make all national parks free to the public, eliminating entrance fees. Conservatives criticized the plan, saying it would threaten hundred of thousands of jobs. U.S. 2020 Democratic presidential candidate and U.S. Senator Elizabeth Warren (D-MA), speaks at the 2019 National Action Network National Convention in New York, U.S., April 5, 2019. REUTERS/Lucas Jackson. Democratic 2020 U.S. presidential candidate and U.S. 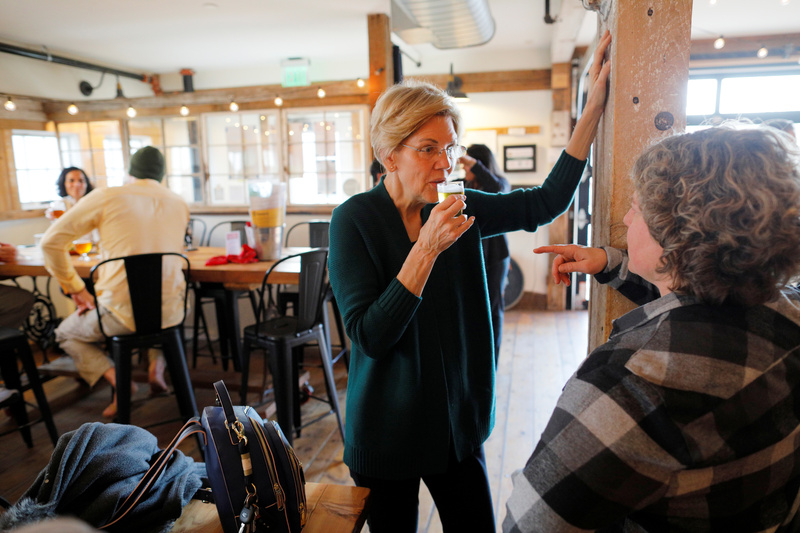 Senator Elizabeth Warren (D-MA) samples a beer at the Throwback Brewery in North Hampton, New Hampshire, U.S., March 15, 2019. REUTERS/Brian Snyder.